When it comes to buying a compact luxury SUV, buyers have a ton of options their disposal. Most of these options feature a ton of attractive features, and many have been redesigned in recent years and thus offer the very latest connectivity and safety features to go with an impressively refined ride. Take, for example, the Mercedes-Benz GLC and the Audi Q5. Although the Q5 was introduced after the GLC and is therefore slightly more modern, both are at the top of their segment when it comes to popularity and quality. 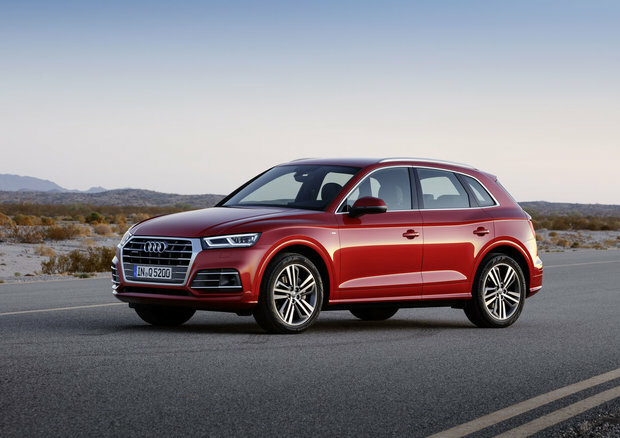 These are indeed two high-quality models, but when it comes to power, efficiency, interior space and technology, the 2018 Audi Q5 has the slight upper hand. Let’s start with versatility. 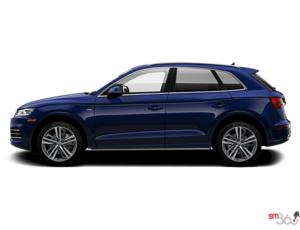 The 2018 Audi Q5 is simply more spacious than the GLC, both in the cargo area and in the passenger compartment. The GLC has 550 liters of cargo space while the Q5 has more than 700 liters. That makes quite the difference during family trips, or simply when getting some groceries. Moreover, rear seat passengers get more legroom, and there’s more space for passengers upfront as well. As for the entry-level engine options, both the GLC and the 2018 Audi Q5 get a standard 2.0-liter, four-cylinder turbocharged engine that provide 273 pound-feet of torque. Power, however, is higher in the Q5 which provides 252 horsepower. 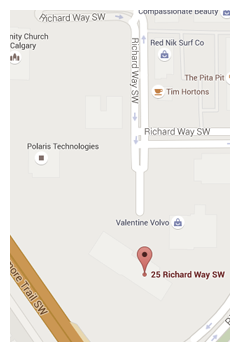 On the other hand, the GLC has 241. That means that the Q5 gets to 100 km/h in 6.3 seconds while the GLC needs about 7.0 seconds. That’s not a huge difference, it’s true, but we also need to mention that the Q5 is more fuel-efficient than the GLC despite having more power. With an average fuel economy rating of 10.4 liters per 100 kilometers in the city and 8.6 liters per 100 kilometers on the highway, the Q5 bests the GLC by roughly 1.0 liter per 100 kilometers. Over four or five years, that makes quite the difference. Part of the Q5’s efficiency can be explained by its Ultra Quattro system. Basically a variable all-wheel drive system, it can disconnect the center differential when AWD is not need, like when you are cruising on the highway, for example. That means that you don’t always have to get awd-level fuel economy. 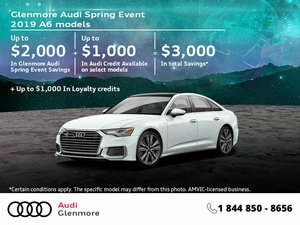 To learn more about the 2018 Audi Q5 and how it compares in its segment, contact us today at Glenmore Audi!